Our speaker for the First Friday Club on Thursday , October 5, 2017 is Judy Ghazoul Hilow. Judy has over 30 years of accounting, non-profit and fundraising experience. She began her career in accounting as an auditor with Ernst & Whinney in Cleveland and later as the Capital Campaign Supervisor for the Cleveland Sight Center raising over $5.4 Million for the renovations. Judy has also assisted parishes within the Cleveland Catholic Diocese with fundraising and development. 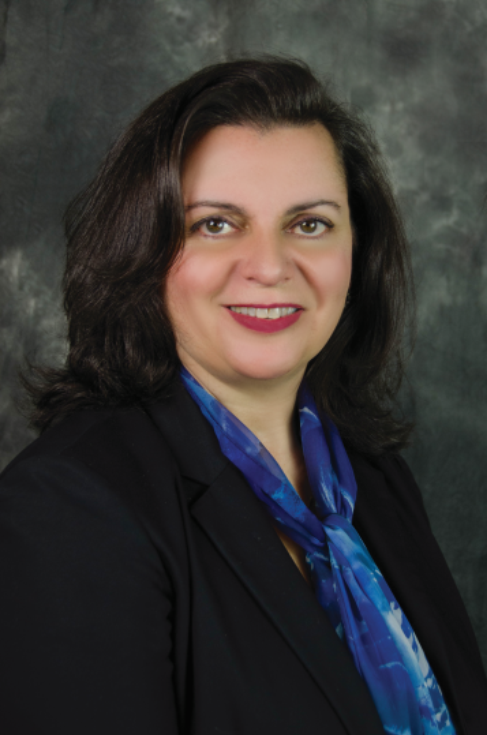 She is most proud of her work as a parishioner of St. Maron Church, as the Capital Campaign Chair, and as the Co-Chair, with her husband Henry, of the 52nd Annual Maronite Convention in 2015, held in Cleveland with over 2,000 guests from all over the world. Judy is well known for her work as a “Servant Leader” in the Cleveland community and abroad. This entry was posted in Luncheon Speaker, past events on September 8, 2017 by suejosecretary.